It has been speculated that one of the mechanisms behind olive oil’s benefits, is its ability to fight inflammation. There is evidence that oleic acid itself, the most prominent fatty acid in olive oil, can reduce inflammatory markers like C-Reactive Protein (6, 7). 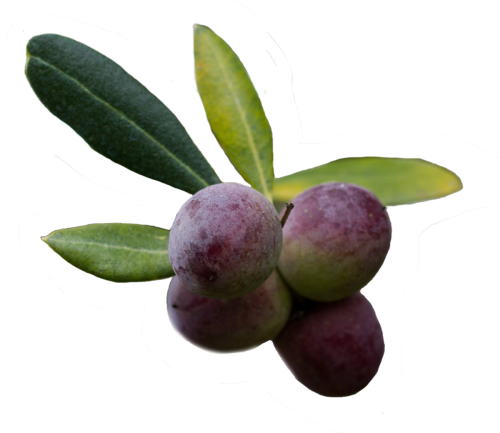 But the main anti-inflammatory effects seem to be mediated by the antioxidants in olive oil, primarily oleocanthal, which has been shown to work like ibuprofen, a popular anti-inflammatory drug (8, 9). Researchers estimate that the amount of oleocanthal in 50 ml (about 3.4 tablespoons) of extra virgin olive oil has an effect similar to 10% of the adult ibuprofen dosage for pain relief (10). There is also a study showing that substances in olive oil can reduce expression of genes and proteins that mediate inflammation (11).